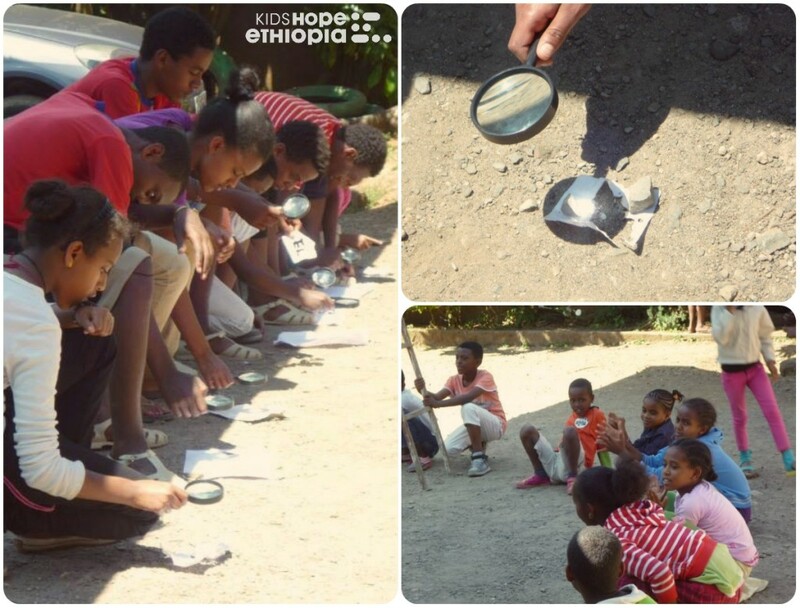 Our Fall Expedition Team has been in Ethiopia for over a week now, and it looks like they are having a wonderful trip! 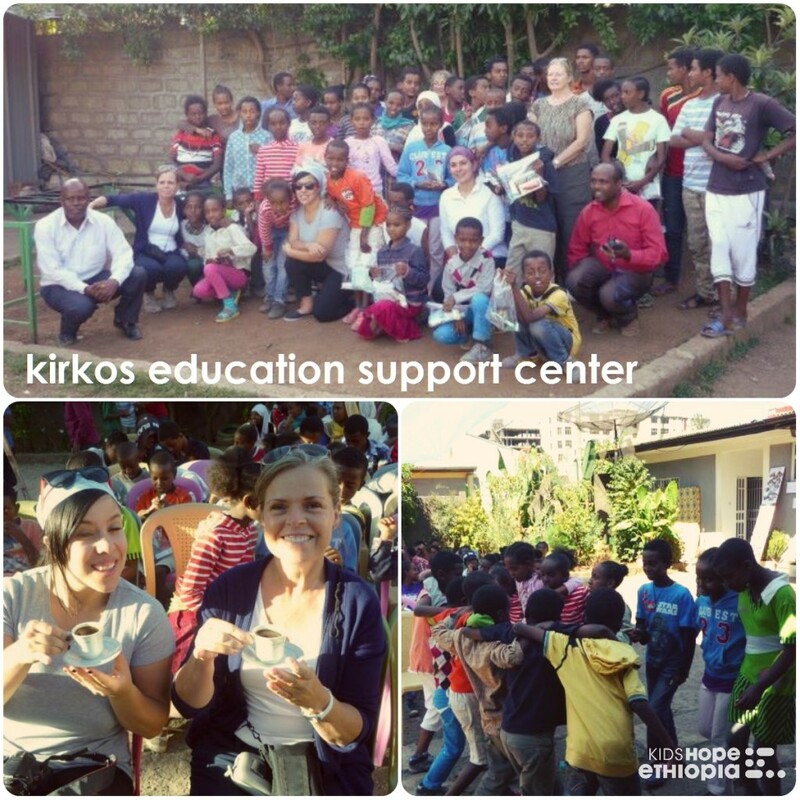 The team spent a few days with the students at the Kirkos Education Support Center, and were treated to presentations from the students, and from the dance club. Then they taught the students how to use magnifying glasses. None of the students had ever seen one before, but they quickly found out you could burn your name into a piece of paper if you maneuvered it just right! Each of the students received a hygiene kit as a gift from the expedition team. Thank you to everyone who donated hygiene items for making this gift possible! 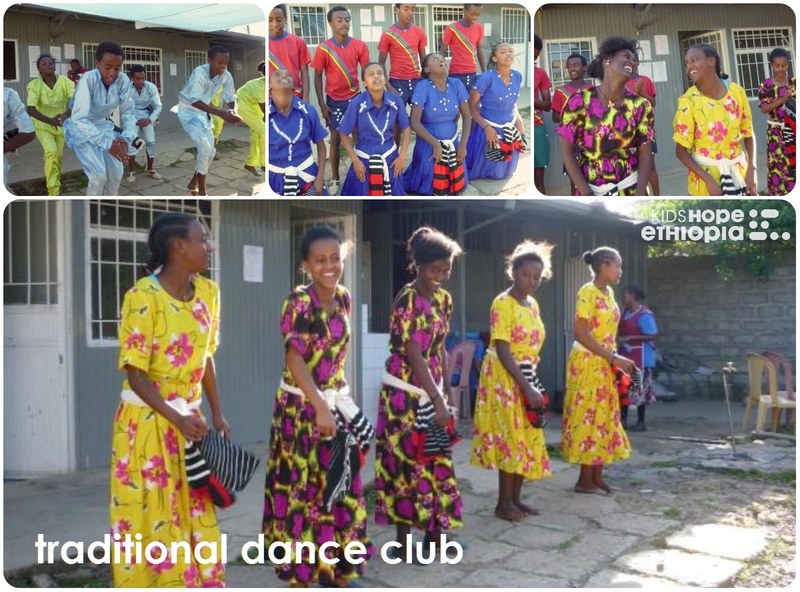 This entry was posted in expeditions and tagged 2014, education support centers, hygiene kits, kirkos, science, volunteers. Bookmark the permalink.